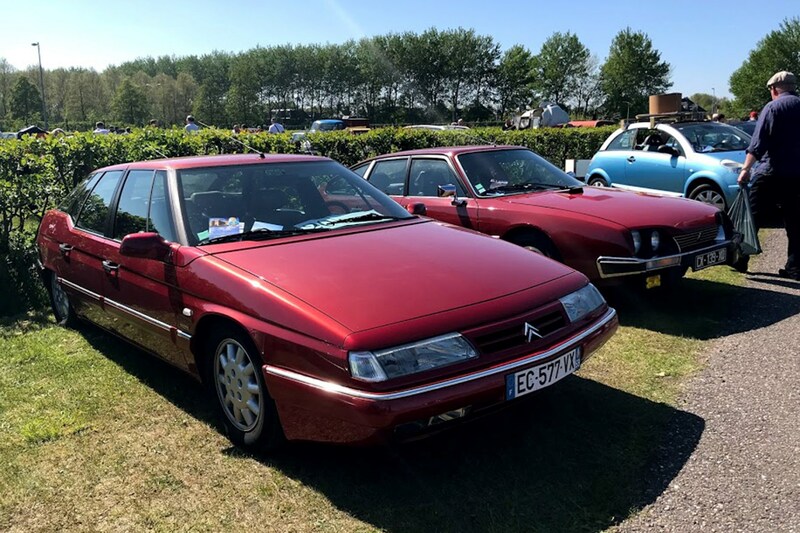 For fans of Citroen, this event looks like heaven. 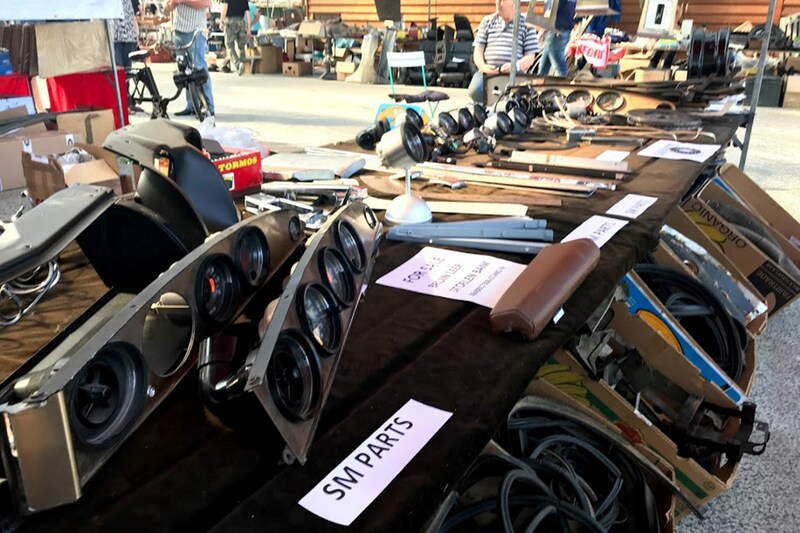 It’s where a huge number of European car clubs converge to show their best cars, while specialists in the idiosyncratic French marque come along to sell their wares in a packed exhibition hall. 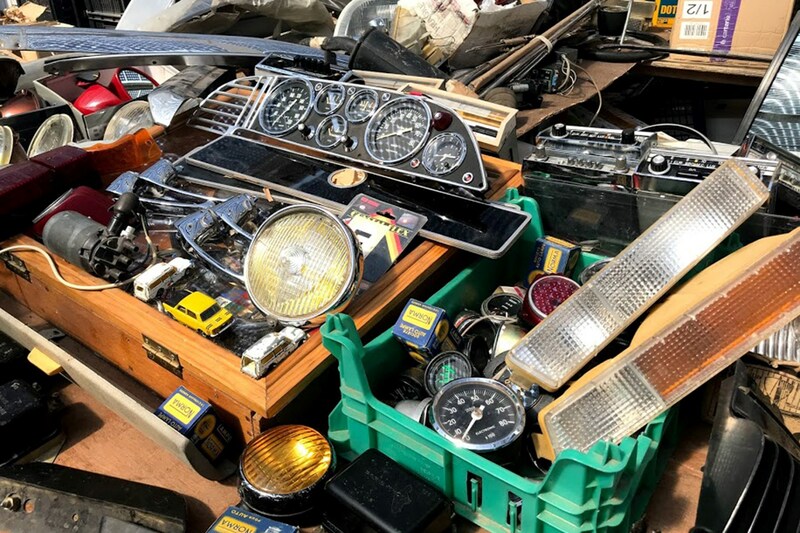 If you’re looking for a rare component to keep your classic Citroen on the road, this is the place to come. The company has never been very good at maintaining parts supplies of its own cars over the years, but thanks to the efforts of enterprising and enthusiastic specialists, a lifeline has been kept open. Join us on a whizz-around of the 2018 Citromobile. 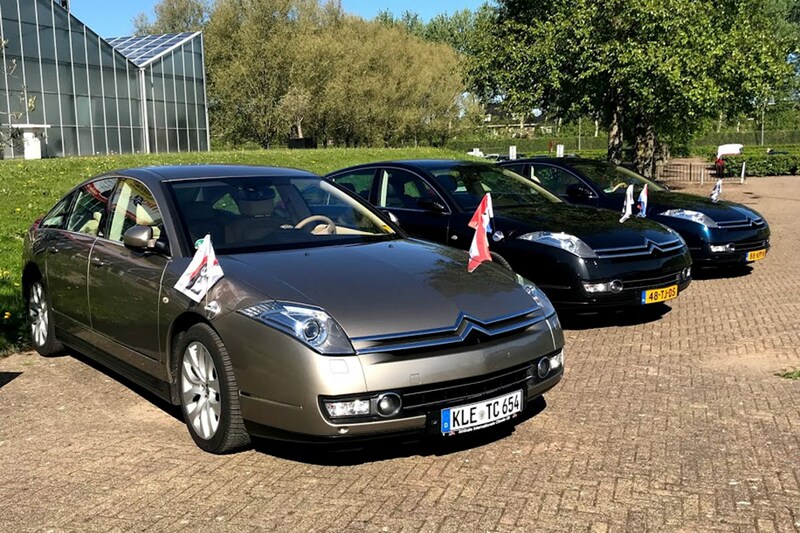 There were cars for sale at Citromobile, too – most at very reasonable prices – and for a fan, it’s difficult talking yourself out of putting your hand in your pocket with a half-baked plan to drag a hopeless heap home. But the show’s jewel in the crown is the car park. 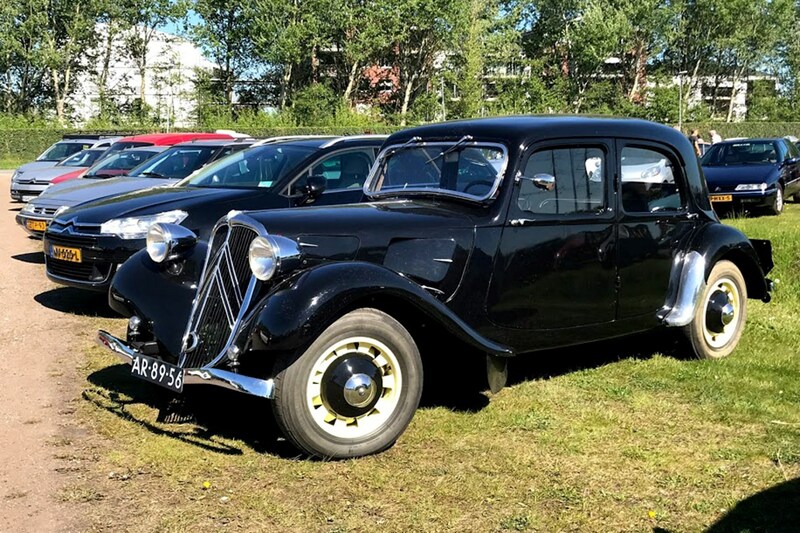 Here you’ll see all types of Citroen – from pre-war Traction Avant to the latest C3 Aircross – all treated as welcome guests, driven in from all over Europe. Owners field questions about the cars they’ve driven to the event, and then spend the rest of the time drooling over other peoples’ cars. But rather than deliver a standard show report, we thought we’d instead use the opportunity to highlight 10 of the most interesting and significant innovations from Citroen during its 99-year history, illustrated by some of the finest cars of the show. Enjoy the gallery. 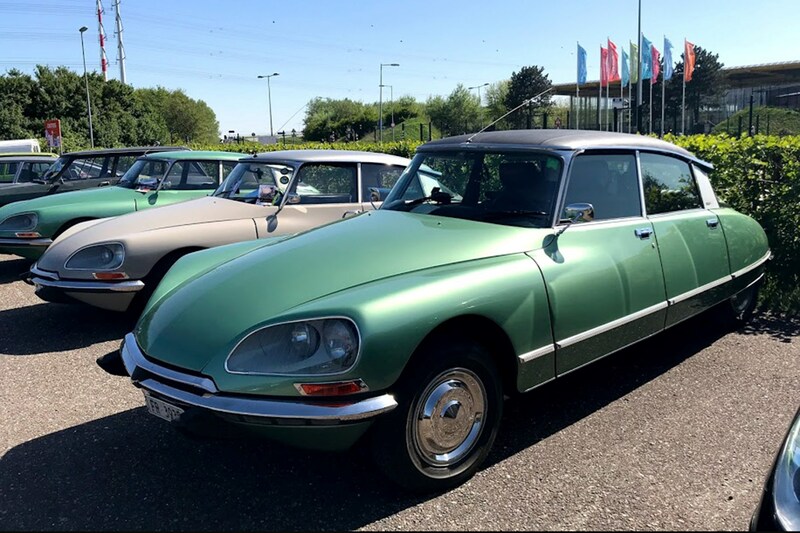 For people of a certain age, these will be forever known as the ‘Maigret car’, but the Citroen Light 15 was a technical tour de force when launched. It was low-slung in stance, thanks to being of unibody construction (rather than the more typical separate chassis of its rivals), and had front-wheel drive. It wasn’t the first car to feature this by a long chalk, but it certainly popularised FWD decades before many rivals cottoned on. 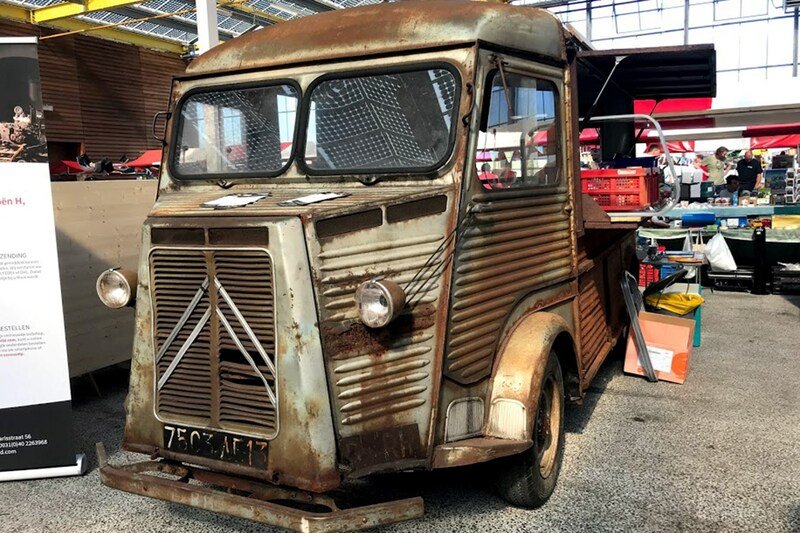 It might be the doyen of coffee vendors and makers of artisan snacks these days, but it’s easy to forget that the Citroen H Van was actually a ground-breaking commercial vehicle when launched. Like the Light 15 that it was loosely based upon, the imaginatively-styled H Van featured front-wheel drive and a unibody construction. The net effect of this was to give this compact van a larger load space than all of its rivals. Where to start with the DS? 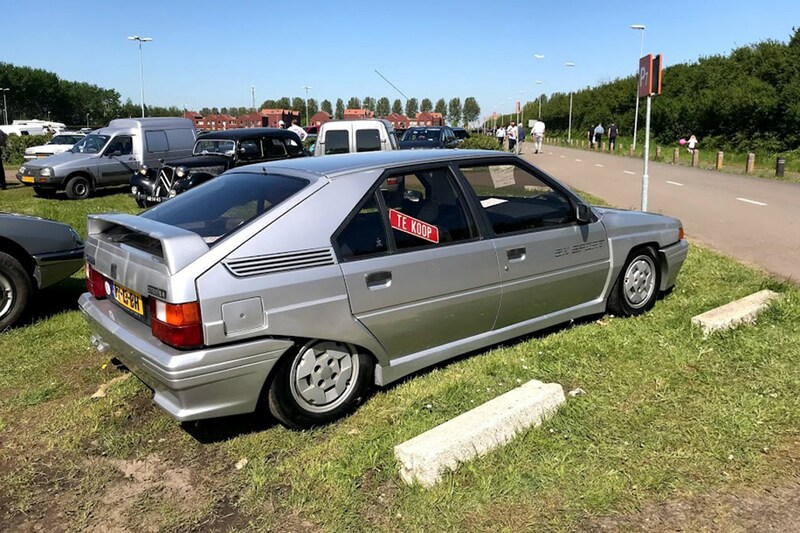 Here’s a car that revolutionised the French middle-classes by giving them a car that rode like a presidential limousine, and gave them just as much legroom. Interconnected Hydropneumatic suspension meant a level and astoundingly comfortable ride at all times, but the car’s piece de resistance was its highly aerodynamic lines as penned by Flaminio Bertoni – its drag coefficient of 0.355 still cuts it today. Most people would award the Matra-Rancho with this dubious honour, but the Citroen Mehari was launched in 1968, and proved to be a substantial success for the company. 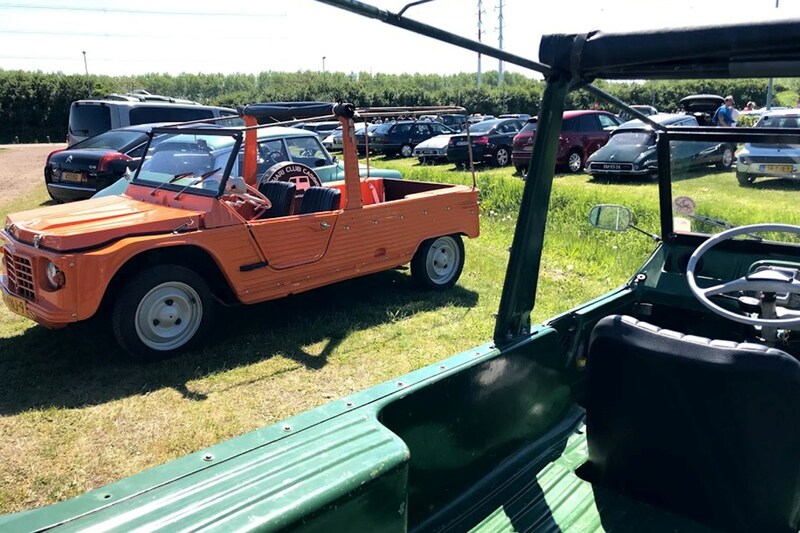 Based on the 2CV, with interconnected suspension, and sporting a doorless ABS plastic body, the Mehari was cheap to run, fun to drive, and ideally should never have left the South of France. Where to start with the SM? 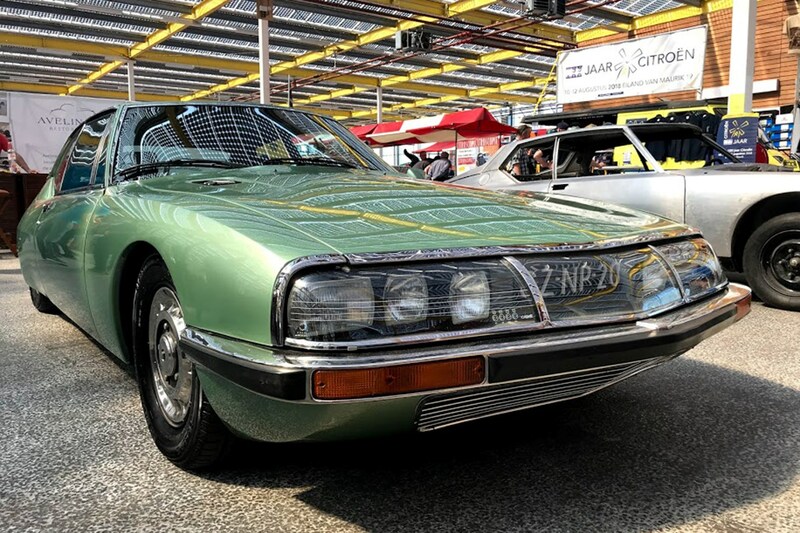 Powered by a quad-cam V6 built and designed by Maserati, this ground tourer had the same maximum speed as a Jensen Interceptor using the power. Great aerodynamics were the reason for this. In many ways, this car was the template for all modern GTs, featuring speed-sensitive power steering, swivelling headlamps, self-levelling suspension, and the ability to run all day at more than 100mph. Okay, so this one failed spectacularly with just 847 made, but this rotary-powered curiosity had a number of interesting technical dead-ends. It shared a Comotor rotary engine with the NSU Ro80, and made the most of a Hydropneumatic suspension system that proved it could work just as well for small cars. 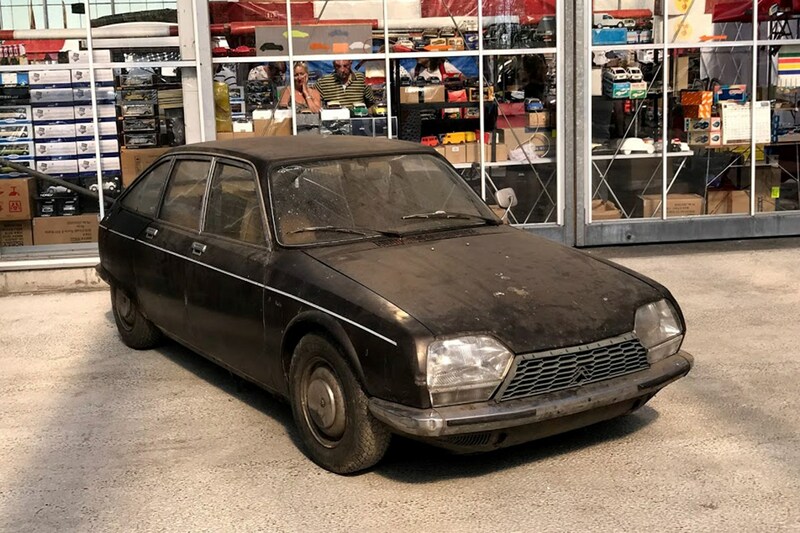 Citroen attempted to buy back all of the cars sold, but a few survived to this day, serving to remind us why rotary engines aren’t good in the middle of an energy crisis. The XM replaced the CX and DS before it, and was named and styled to evoke memories of the gloriously unsuccessful SM. (Glass) sunroof-equipped cars were also available with an additional window behind the back seat, which kept the passengers snug even when the tailgate was opened. It gained computer control for its Hydropneumatic suspension for the first time, stiffening up in corners, and also at rest to stop the car dropping when passengers get in. 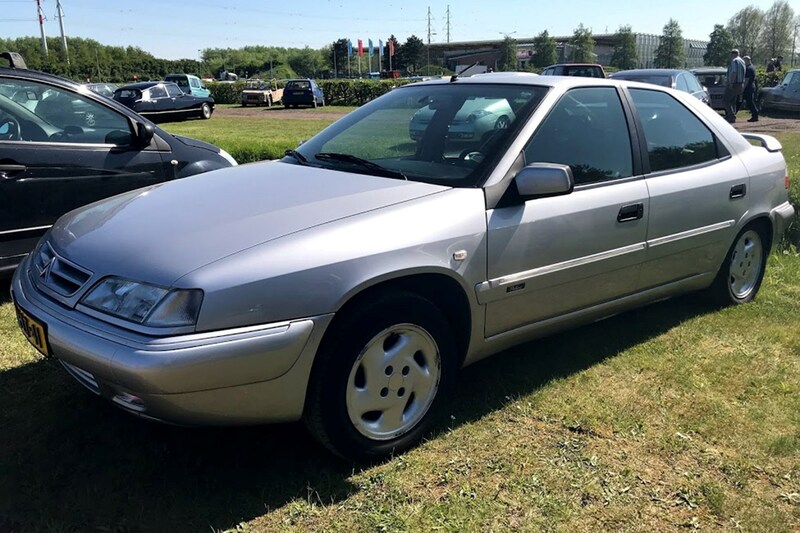 Okay, so the tidy-looking Xantia didn’t actually get its computer-controlled anti-roll suspension set-up until the arrival of the Activa model in 1995. But when that car arrived, it looked set to revolutionise the way we look at suspension, thank to zero-roll cornering and impressive comfort. Still cited as the fastest volume production car in Sweden’s legendary Elk test, the Xantia Activa’s dynamics are only now being replicated in rivals’ active air-suspension set-ups.